We’re looking forward to your submission for the 10th anniversary of TEDxSeattle. Speaker submissions close April 23rd and this year promises to our best yet! Chuck Murry is a physician-scientist at the University of Washington, where he founded and currently directs the Institute for Stem Cell and Regenerative Medicine. You can now watch his TED Talk. 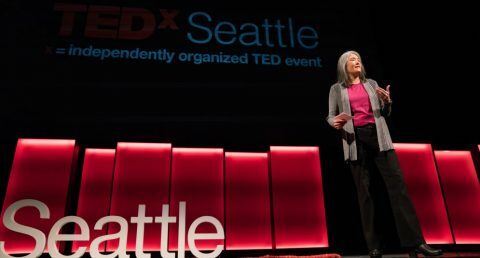 TEDxSeattle would not be possible without all of our partners! A huge thanks to our title sponsor WSECU. View all of the amazing 2019 partners here! 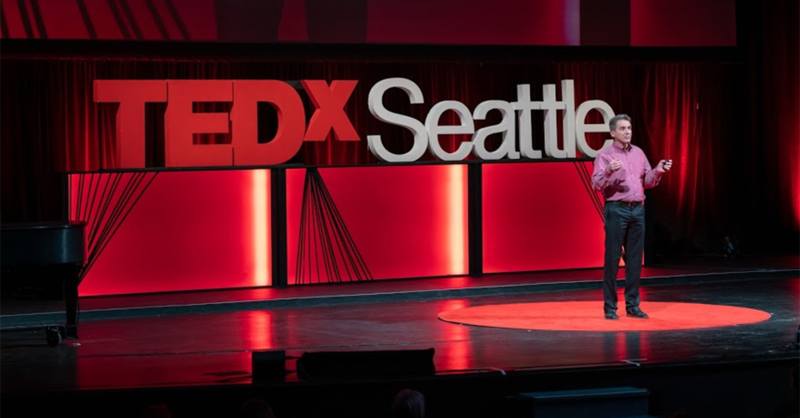 The power of TEDxSeattle Partnerships is one of our “ideas worth spreading.” What’s yours? If you have an idea or a brand you want to spread, let’s connect and explore a partnership together. Write us at Partner@TEDxSeattle.com to get a digital brochure of Partner opportunities, as well as our investment tiers.